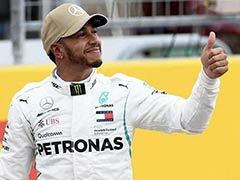 Young Monaco driver Charles Leclerc will replace Finnish veteran Kimi Raikkonen at Ferrari next season with the former world champion returning to Sauber, both Formula One teams announced on Tuesday. 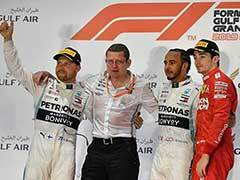 The 20-year-old Leclerc -- a Ferrari Driver Academy graduate -- was the 2017 Formula 2 champion, and made his debut in F1 this season with the Sauber team. 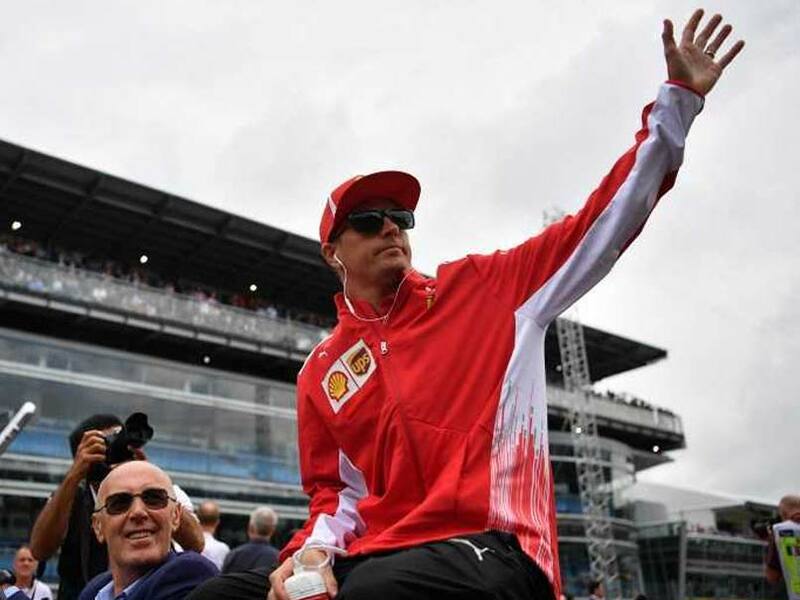 "Scuderia Ferrari announces that, at the end of the 2018 season, Kimi Raikkonen will step down from his current role," the team said in a statement. 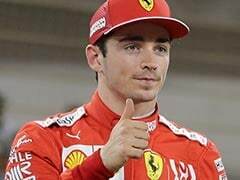 ".. in the next Formula One racing season, Charles Leclerc will drive for the Team alongside Sebastian Vettel," it added. "Dreams do come true," Leclerc posted on Twitter. "I'll be driving for @scuderiaferrari for the 2019 Formula 1 World Championship." "I will be eternally grateful to @scuderiaferrari for the opportunity given. To @nicolastodt for supporting me since 2011. To my family," Leclerc added. 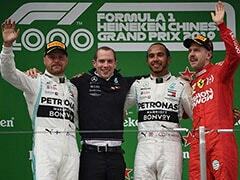 Raikkonen achieved his 100th podium finish by finishing second at the Italian Grand Prix in Monza this month after claiming his 18th pole in style with F1's all-time fastest lap. "During these years, Kimi's contribution to the team, both as a driver and on account of his human qualities, has been fundamental. He played a decisive role in the team's growth and was, at the same time, always a great team player," the team said. "As a World Champion for Scuderia Ferrari, he will always be part of the Team's history and family. 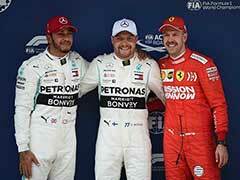 We thank Kimi for all of this and wish him and his family a prosperous future," the team added. "The Alfa Romeo Sauber F1 Team is delighted to announce that Kimi Raikkonen will join the team from 2019. 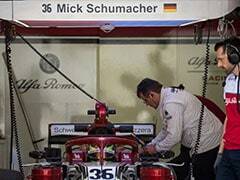 The 2007 Formula One World Champion has signed for the next two seasons," Sauber confirmed. He tweeted: "Guess who's back?! Next two years with @sauberf1team ahead! Feels extremely good to go back where it all began!" Sauber team principal said: "Signing Kimi Raikkonen as our driver represents an important pillar of our project, and brings us closer to our target of making significant progress as a team in the near future. "Kimi's undoubted talent and immense experience in Formula One will not only contribute to the development of our car, but will also accelerate the growth and development of our team as a whole. "Together, we will start the 2019 season with a strong foundation, driven by the determination to fight for results that count."